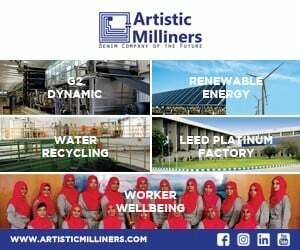 Guess adheres to keeping our planet clean! 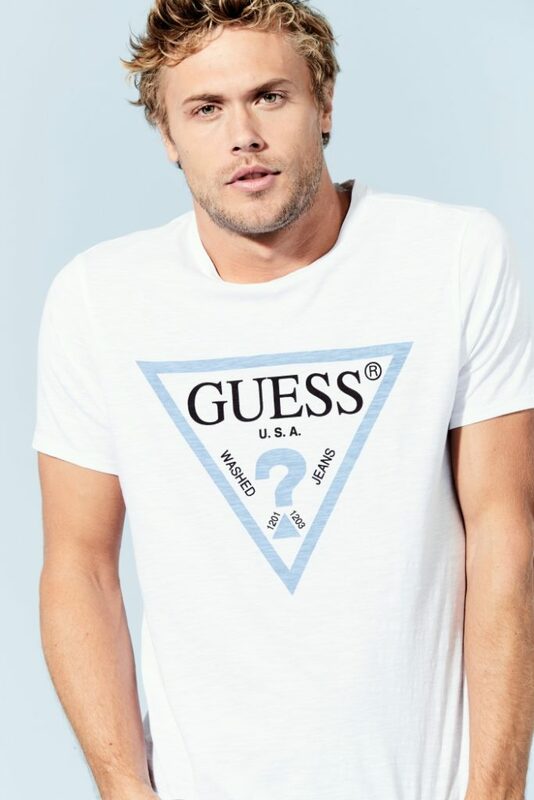 “This spring 2019, GUESS is proud to introduce GUESS Eco, a 12-piece capsule collection for men and women made with environmentally conscious materials and manufacturing processes. Featuring water-saving denim, the GUESS Eco collection has launched in store and online in the US, Canada and internationally in recognition of World Water Day (March 22). Produced in collaboration with GUESS Europe, the global brand aims to make GUESS Eco a globally available, ongoing collection worldwide with a larger GUESS Eco collection launching Fall 2019. The women’s GUESS Eco collection includes a range of denim jeans, a trucker jacket, 100% Organic cotton logo and graphic t-shirts and a 100% Organic cotton logo bodysuit. 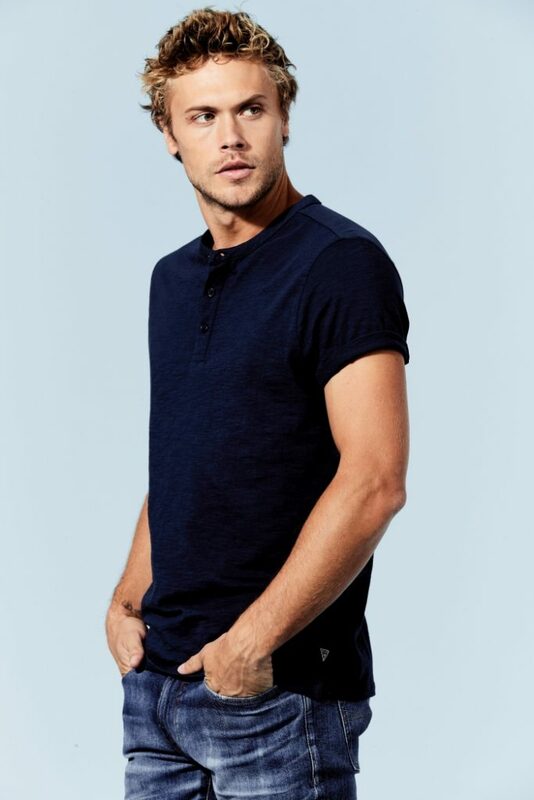 For men, slim tapered denim jeans in a medium & light wash are outfitted with a selection of 100% Organic cotton logo and button-down shirts to complete the look. The denim offered in the GUESS Eco collection is made with advanced technology that uses, on average, approximately 30% less water per garment and reduces chemical use throughout production. “With our first global GUESS Eco collection and larger sustainability program, we make a promise to a better future through innovation. By offering high quality product designed with the environment in mind, we want our customer to know that GUESS understands the world’s environmental challenges and is working to evolve our practices and products. Our customers, our employees, and our families can be very confident that when they wear GUESS clothing, they can feel good knowing that we are a global brand that cares for our world for generations to come.” Carlos Alberini, CEO of GUESS?, Inc. The company will promote the GUESS Eco collection in nearly 100 GUESS stores in North America through in-store signage, email marketing, and social media posts. For a limited time online and in select stores, GUESS will offer a reusable tote bag with qualifying GUESS Eco purchases. In addition to launching GUESS Eco for World Water Day 2019, GUESS is also sponsoring a clean water giveaway in partnership with PackYourBack.org and Little Miss Flint for families in Flint, Michigan. GUESS has also supported access to clean water for communities in India and Puerto Rico, with a resulting impact of reaching an estimated 2,000 people through its philanthropic efforts for increasing access to clean water. Guess is prioritizing water in its sustainability efforts after learning that one pair of denim jeans can use over 700 gallons of water throughout its life, as calculated by the GUESS denim water footprint published in its FY16-17 Sustainability Report. Thus, Guess seeks to address water use throughout the lifecycle of denim – from cotton sourcing to denim production to customer care. While Guess Eco focuses primarily on water-saving in denim production, the company is also working to increase sourcing of more sustainable cotton and has recently updated its denim product care guide for customers. Go to guess.com/sustainability for more information. You can shop for the Guess Eco capsule collection here.